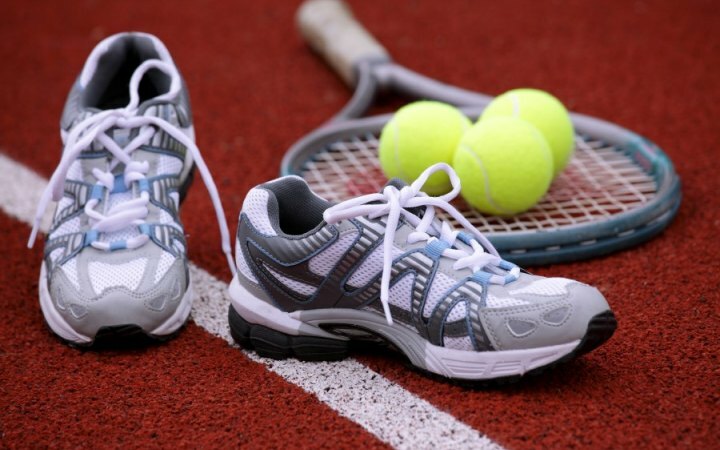 If you are going to play tennis you will be better off getting a proper pair of tennis shoes. Partly because it’s more gentle on the feet and also because it’s easier to play tennis with the proper shoes. Shoes that are not made for tennis, such as running shoes, are much tougher on the feet and make swift movements much harder, also increasing the risk of injury. It is often forbidden to use such shoes as the ones with coloured soles which may leave permanent marks on the court and could land you with a fine. So it is important to buy the right tennis shoes. Choosing the racket can be very difficult for a uninitiated person. 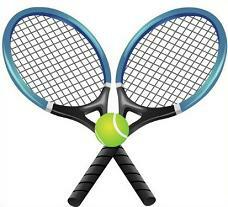 The main thing is not to buy any racket straight away, without testing different types to find the right one for you. Size, grip and weight will all define the type of racket that fits you. Test them and find your perfect fit. The most common sportswear is a pair of shorts and a T-shirt, as it’s a good idea to wear comfortable and light loose-fitting clothing whilst playing tennis. You need to be able to move freely, prevent yourself from overheating whilst also allowing your body to breathe properly. What are the different ball types? 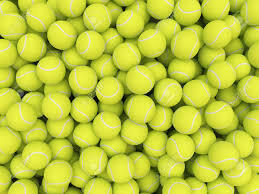 Gas balls are the most common type of tennis balls, however these usually do not last very long. The gas that is inside the balls disappears quite quickly after a few games. You have to buy new ones all the time, unless you don’t mind playing with balls that have no gas left. When the gas has gone from the ball you really notice the difference, as bounce is lower and the ball will not move as fast. when you go back to new gas-filled balls, the difference is really noticeable. One could say pressure-less balls have an eternal lifespan. Because the air in the ball never dissipates, meaning you can play with them for a pretty long time. These balls are different from gas balls, they have more pronounced ridges which can make it harder to play with. Keep in mind that it definitely wears down the arms and joints. If you rarely play tennis, pressure-less balls can be a good idea. It might not be a good idea to use these balls if you play a lot though.